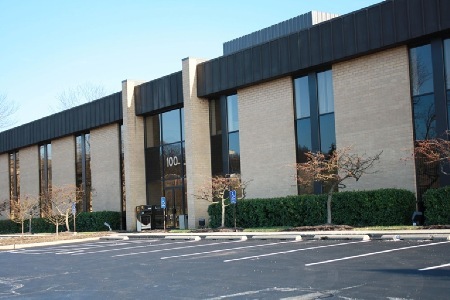 The law firm of Marcin & Marcin is located in Miami Township, Clermont County, Ohio. Founded in 1998, we are celebrating our 20th anniversary in business this year. Estate Planning and Probate. Marcin & Marcin is committed to providing comprehensive, yet affordable, estate planning services to individuals and families in Southwestern Ohio. We have assisted clients with small to large estates in preserving and protecting assets. Initial consultations are available at no charge and flat fee rates are available. In this area of law, where the issues can be complex and emotional, our attorneys will provide experienced legal counsel with the patience, compassion, and understanding our clients expect and deserve. Real Estate Law. Marcin & Marcin provides an assortment of real estate services, whether you are buying or selling. We also represent lenders and real estate investors. Business Law. Marcin & Marcin provides creative solutions to unique business circumstances. Let our attorneys handle the legal details of your business. Guardianship, Name Changes, and Stepparent Adoptions. Marcin & Marcin provides representation in these areas in the Clermont County Probate Court. We welcome the opportunity to discuss your particular legal needs. Our attorneys and staff are committed to excellence and to providing effective, enterprising and personal service of the highest caliber on a cost-effective basis. The firm of Marcin & Marcin is committed to establishing and maintaining strong attorney/client relationships. The firm has years of experience to meet and exceed our clients’ expectations. If you are not familiar with our law firm and your first contact with us is online: We would be pleased to hear from you. Please let us know what your needs and questions are, and we will be more than happy to help.